with our seventh and final leg at Glendale Foothills! This event features a 5K distance and is limited to 450 participants. To register by mail please complete and return our Mail-in Registration Form! Please make all checks payable to StartLine Racing. 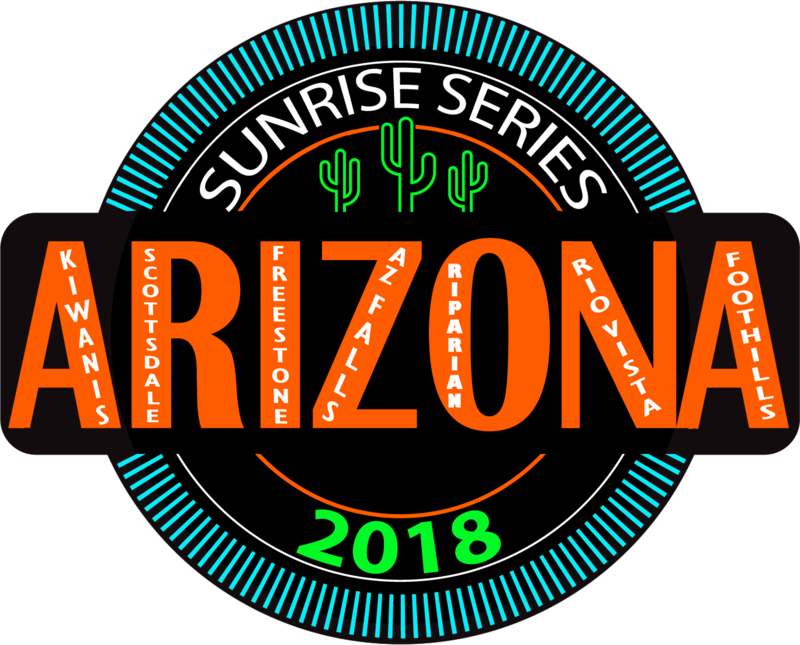 Of course we want you to participate in the Arizona Sunrise Series locally but we understand things come up. 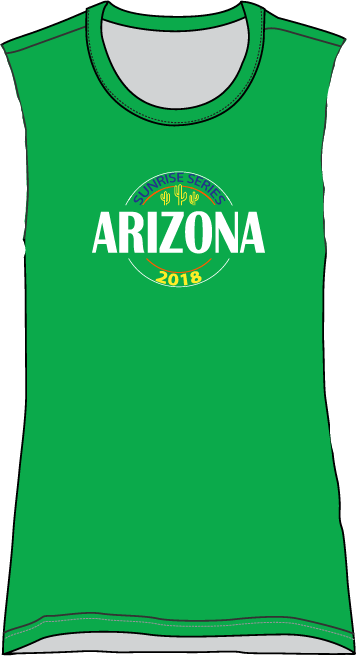 So, if you can't join us at Glendale Foothills and still want to run, get the medal and a tank top then you still can! Here is your chance to take part in this event no matter where you are! And of course, all prices include shipping! Please note that all items will ship following the first event on August 18th. Because this is part of a series you will receive the main medal plus the attachment for this event only. You will not receive all 7 attachments. If you wish to register for the Virtual Series please visit us here. 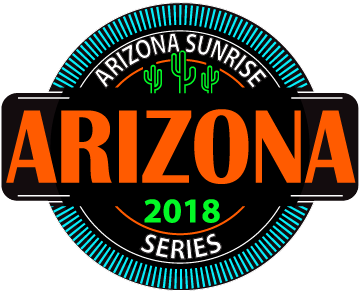 Race Day Registration will be available beginning at 5:30am at Glendale Foothills. 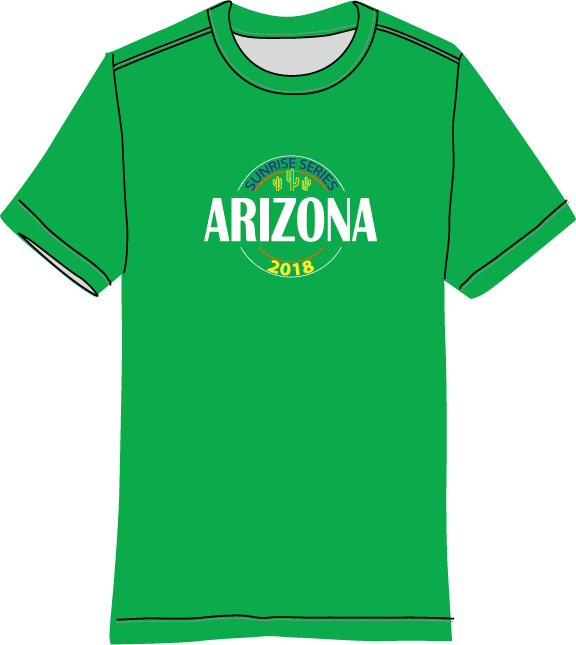 Friday, August 17, 2018 from 4:00 - 7:00pm at Road Runner Sports in Phoenix (map). 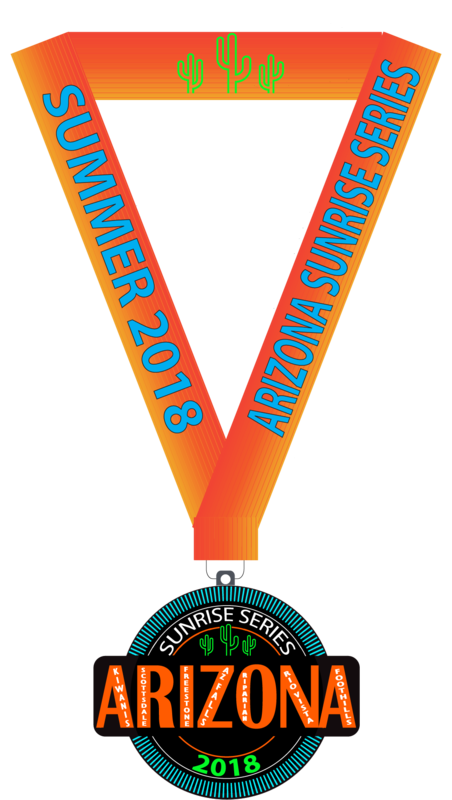 Saturday, August 18, 2018 at Glendale Foothills (race location) beginning at 5:30am.